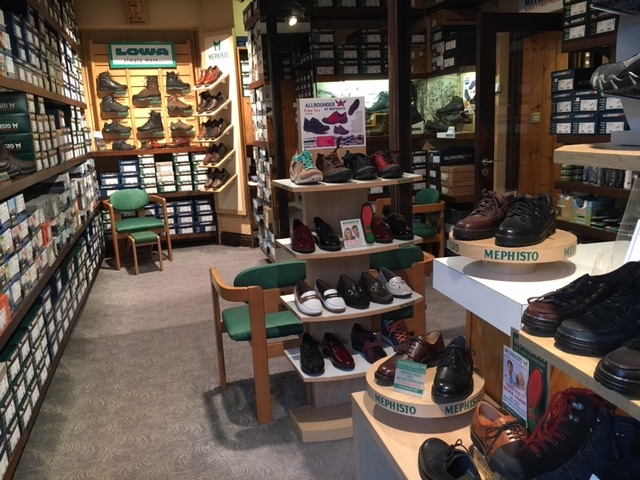 Meindl Wet Proof Spray is a proofing spray suitable for footwear made of leather, (full grain, velour and nubuck leather) or textile materials. 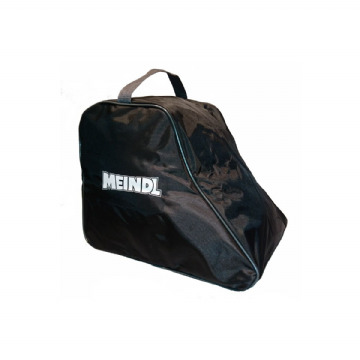 Ideally to be used in conjunction with Meindl Sportwax. 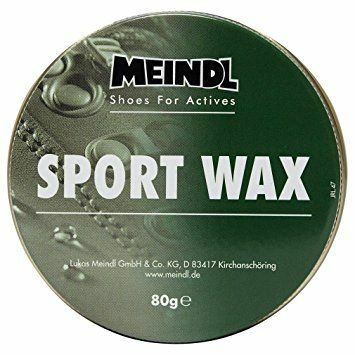 Use Meindl Sportwax each time you clean your boots and Meindl Wetproof every third time for deeper penetration into the leather to help maintain the water resistance of the leather.